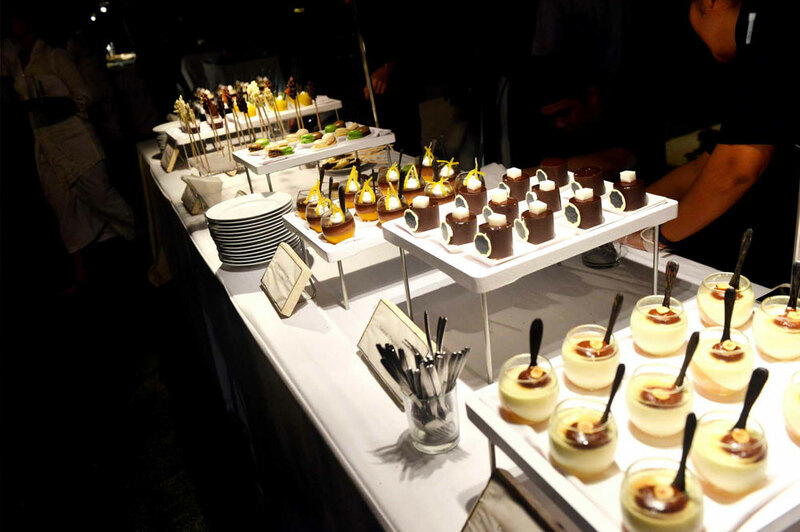 Food and beverage is one of the key elements of a wedding and it creates a lasting impression with your wedding guests. What is a wedding without good food, drinks and great service? 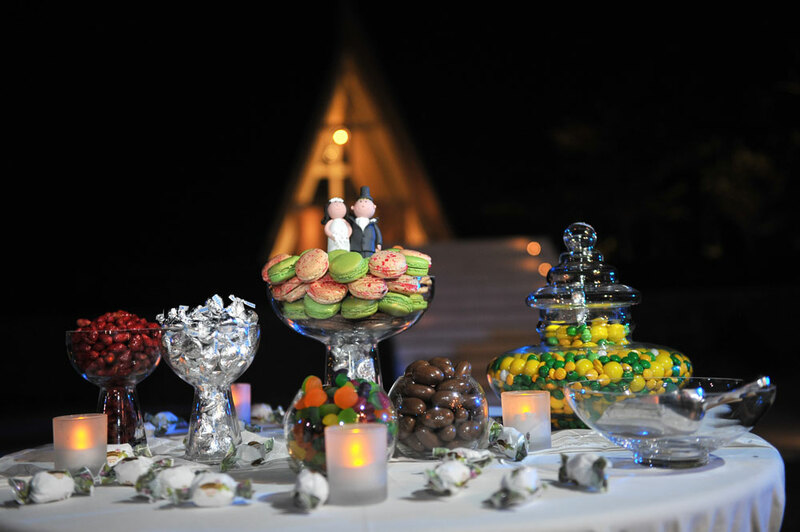 Our recommended Bali catering companies can assist you with your cocktail reception, buffet dinner, set dinner, barbecue party or champagne brunch. The service will be five star hotel standard. 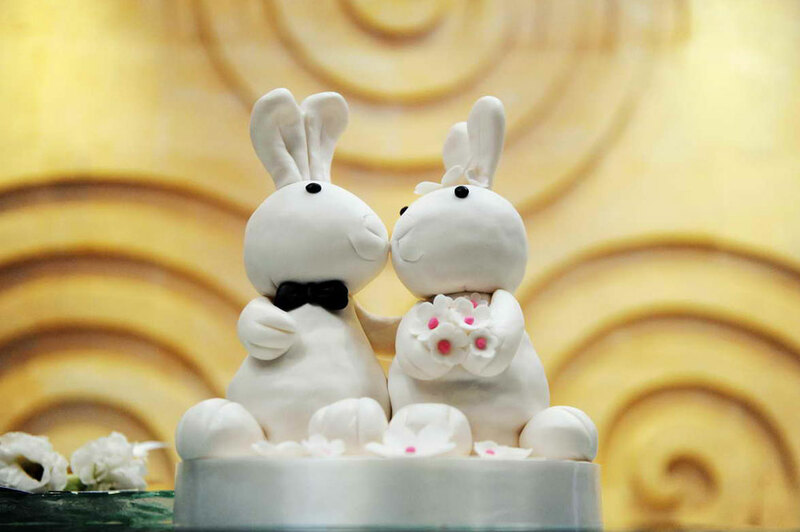 For your wedding cake, Bali has a great selection of pastry chefs/artists that can create your wedding cake based upon your preferred design. 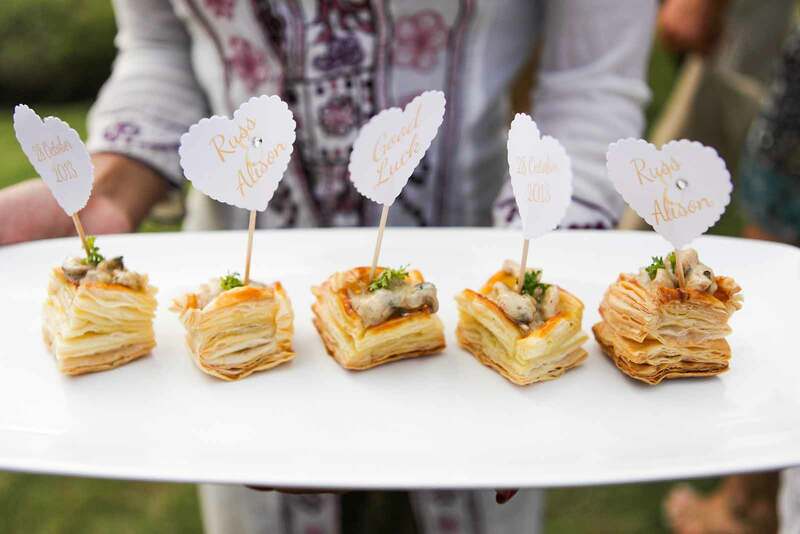 Food tasting is available prior to the wedding day to ensure that the food and beverage meet your expectations.